Copyright Notice: © Aardman Animations Ltd 2018. These are the official Timmy licensed characters, Timmy. 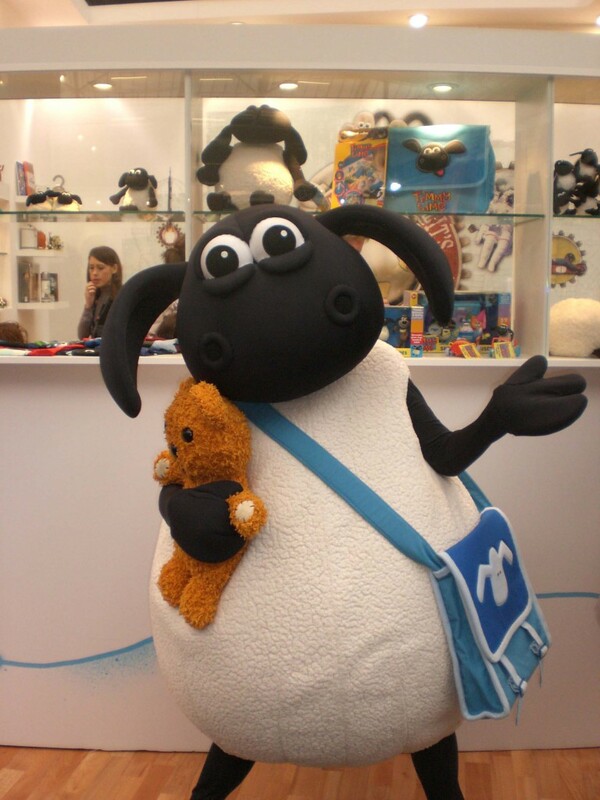 Rainbow Productions holds the UK’s official licence to manage the personal appearances of Timmy at public events on behalf of the brand owner. Timmy is all about being little and special and learning lessons. 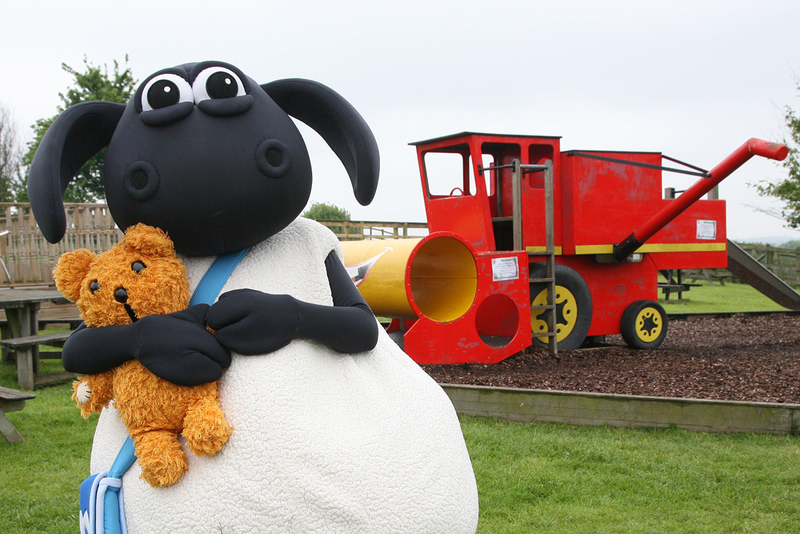 Timmy is an adorable 3 year old sheep from the much-loved and critically acclaimed TV series, ‘Shaun the Sheep’. Timmy has gone on to star in his own TV series. 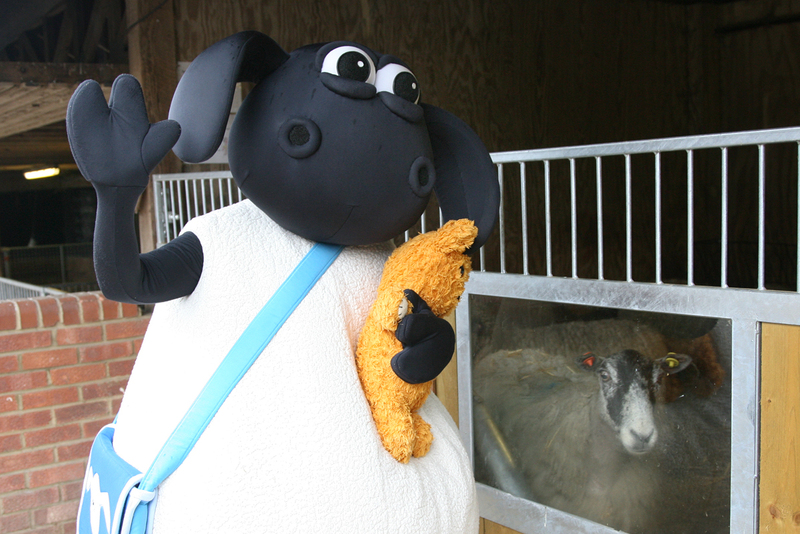 Each episode will follow a day in the life of Timmy in Nursery as he learns something about himself and all is friends – an assortment of bright young animals (some farmyard, some domestic and some wild). Being the only lamb in the flock, Timmy has been spoilt rotten – but now he’s got a lot to learn out in the big wide world. He can be a bit of a handful, but only because he is eager and enthusiastic. In 2012 Timmy Time was nominated for a British Academy Children’s Award in the Pre-School Animation category. ‘Timmy Time’ (Aardman Animations / CBeebies) won 2010 BAFTA award for best Pre-School Animation. The character designs for Timmy are based on sketches by Academy award-winning Nick Park. The series are non-dialogue, but feature a variety of animal noises, comedy, fun and strong character animation. Timmy’s world is set over the hill and down the lane from Shaun’s Farm and is a bright, colourful, stylized world with its own unique look. 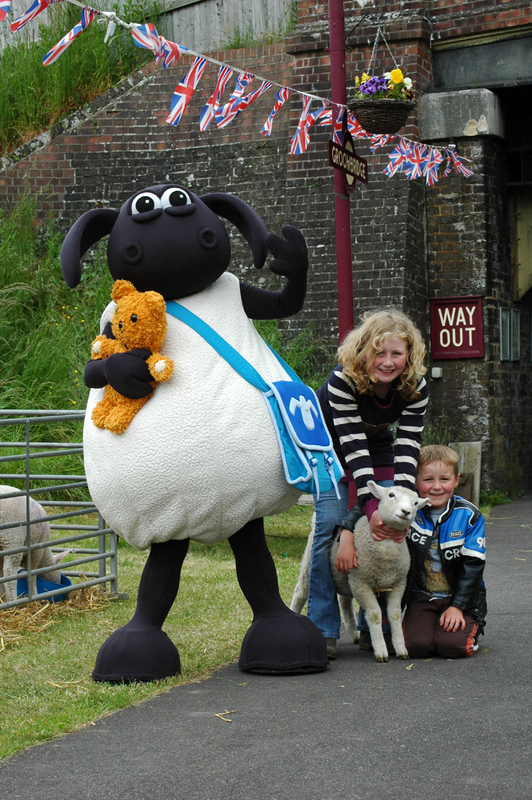 Mascot costume Timmy from Timmy Time is available to attend UK events.